To celebrate the publication of my new book Fasting the Mind this year Amazon and I will be holding outrageous deals on pre-ordering which will expire on the publication date of May 26. Amazon’s pre-order price guarantee is set at an amazing 44% off retail price, putting the book at only $8.30 if you pre-order now. That’s right, you will save $6.65 if you pre-order now. Also I will have four pre-order offers for you to choose from which all include a bunch of awesome stuff that you can share with others. These packages might be the perfect solution to a lot of headaches people have when trying to decide on gifts for others. Below you’ll see these four offers and bonuses for anyone who pre-orders the book now. If you believe there are people in your life that might benefit from or enjoy my new book then take advantage of this once off offer. The Revolution of Mind is here, but you need the book to know that first. *A personally signed copy of my most recent book Enlightenment Now delivered to your door. * A personally signed copy of my most recent book Enlightenment Now delivered to your door. * A personally signed copies of my new book Fasting the Mind delivered to your door. * 2 personally signed copies of my last book The Science and Practice of Humility delivered to your door. 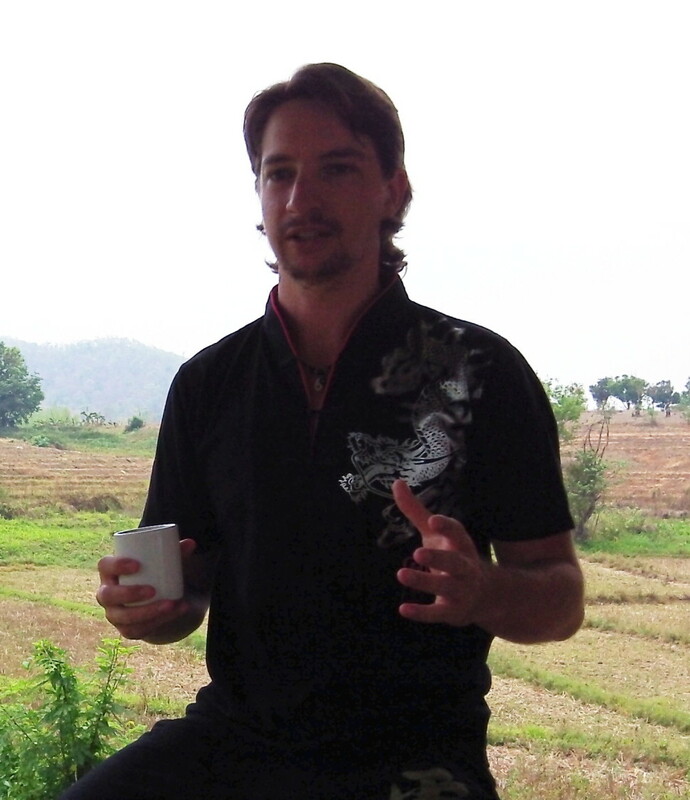 * 2 personally signed copies of my most recent book Enlightenment Now delivered to your door. 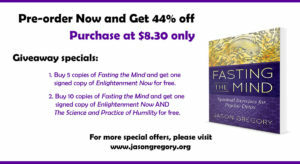 * 2 personally signed copies of my new book Fasting the Mind delivered to your door.